Right? About what? Amid a wave of online customer surveys, what are we actually finding out? Henry Ford reportedly said “If I had asked people what they wanted, they would have said a faster horse”. I think he was right. Ask customers direct questions about the future and people will give you their best guess, which usually bears no relation to what they will actually do when deciding what to buy. So where does customer research work well? “I want to feel safer… I don’t want to compromise on… I’m not bothered about that, but I really do need something easier to use here..’ All of a sudden you know exactly how to build things people didn’t even know they needed. There are definitely some questions that should never be put forward in the first place – should it be pink, should it be £3.50? Don’t even go there. 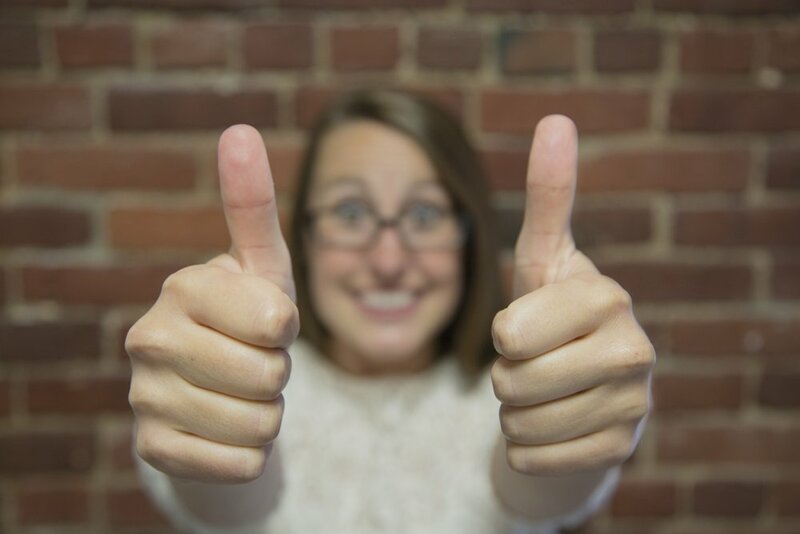 If you want to get a thumbs up from customers, ask them what 'outcomes' they are looking for. Not what features they like. There are ways of asking questions so you get in-depth understanding, not hearsay. If you can get to know a customer’s world like you would a foreign country, you’re likely to find something really interesting. Here’s an example. How do you sell credit cards in a country where they are advertised by law, with a ‘ball and chain’ government health warning? First and foremost, you do it by understanding customers. Culturally first. Then in terms of the attitudes and behaviours that are socially accepted in that context. Did you know the Dutch use the same words to talk about excess spending as they use to talk about flooding? In their eyes, credit cards pose a constant threat of ‘inundation’. For a country in constant peril of merging with the sea, that is a pretty fundamental threat. Yet they regulate other things with strong social downsides in a very different way. Their policy is to ‘let a little water in, to stop the flood’. Allow a certain level of activity under a watchful eye, to stop the whole thing going underground. So why not apply this to credit cards? We did just that. Strong rational reasons for credit card use get overlooked in credit-hungry countries like America and the UK. But in the Netherlands, they suddenly became relevant. By reminding people that credit cards have in-built customer protection, we shifted their thinking and their behaviour. Buying on plastic became justifiable for investment items, like washing machines or good quality furniture. Easy, when you understand the context. A set of simple messages and a few poster campaigns later, we had a strategy that opened up sales channels with three high-street bank chains. Not bad, for a market that had been written off as a dead duck. Maybe listening to customers does have some value after all.